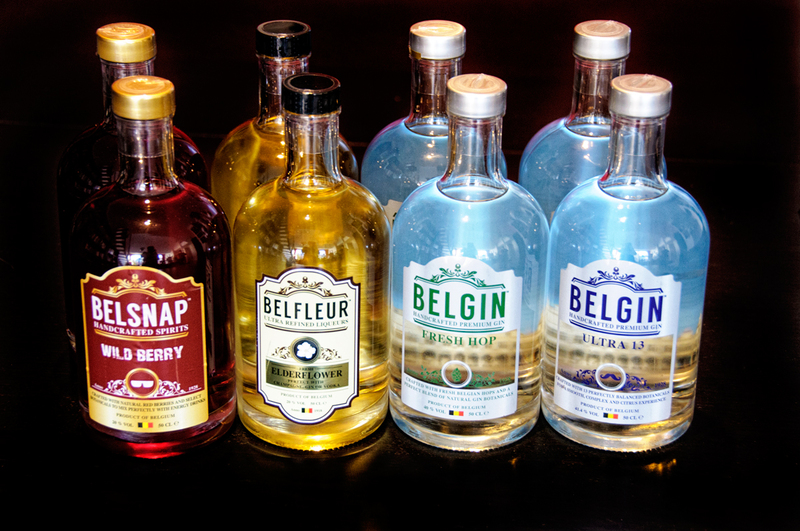 The team at CheeseWeb.eu have been working with the nice folks at Belgin, who are producing excellent Belgian gins. CheeseWeb is hosting 2 free tastings for food bloggers in exchange for social media and blog love. It will be held at their flat, near Arts-Loi (address will be given upon registration) and tickets are free but limited and must be reserved in advance. There will be some small snacks, and lots of tasty gin based drinks. Reserve your spot now.